A pachymeter is a medical device used to measure the thickness of the eye's cornea. 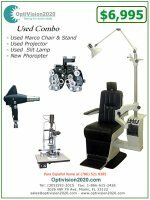 It is used prior to LASIK surgery, and is useful in screening for patients suspected of developing glaucoma. Modern design incorporates ultrasound technology for measurement of the thickness. Earlier models were based on optical principles. Until recently, pachymetric measurement of central corneal thickness (CCT) has been the exclusive territory of corneal specialists. After all, is an important tool to evaluate the health of the cornea, measuring its thickness to assess a capacity to pump out excess fluid and maintain clarity. Corneal specialists and general ophthalmologists continue to rely on accurate corneal pachymetry readings to manage patients with corneal ectasias (e.g., keratoglobus, pellucid degeneration, keratoconus), Fuchs’ endothelial dystrophy, bullous keratopathy, corneal rejection post – penetrating keratoplasty, and other causes of corneal edema. However, an increasing number of ophthalmologists are now obtaining CCT measurements on patients with (or suspected to have) glaucoma. A variety of equipment are available for ophthalmologists to choose from. 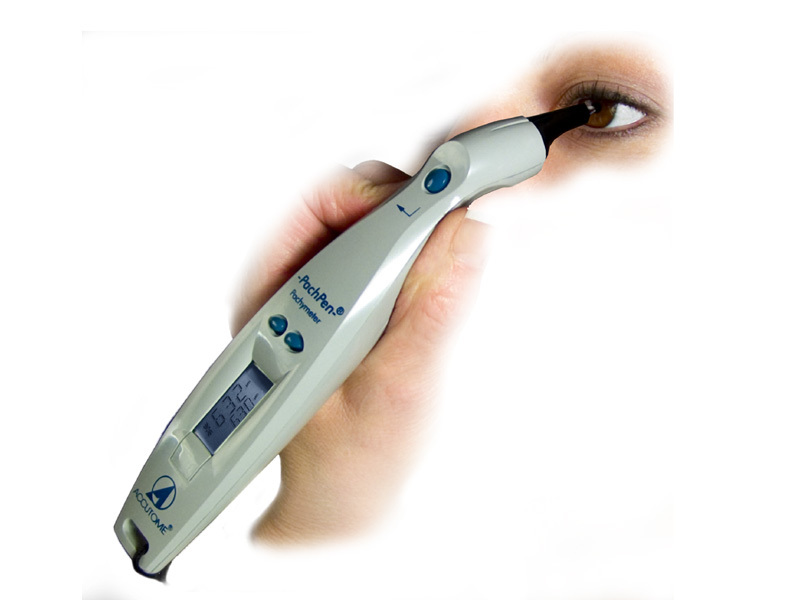 The most commonly used equipment uses ultrasound technology and is the clinical standard. Most of the clinical work studying the association between CCT and glaucoma has relied on ultrasound pachymetry. Ultrasound require contact with the cornea; the ophthalmologist delivers a drop of anesthetic to the eye and applies a sterile pachymeter tip gently onto the cornea. 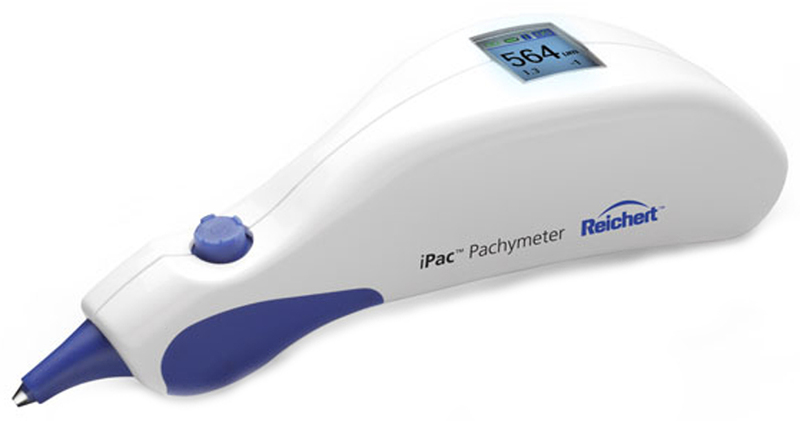 Ultrasounds continue to be popular, affordable and accurate, but a newer line of pachymeter that use optical low – coherence reflectometry technology may enhance accuracy and allow non – contact pachymetry. 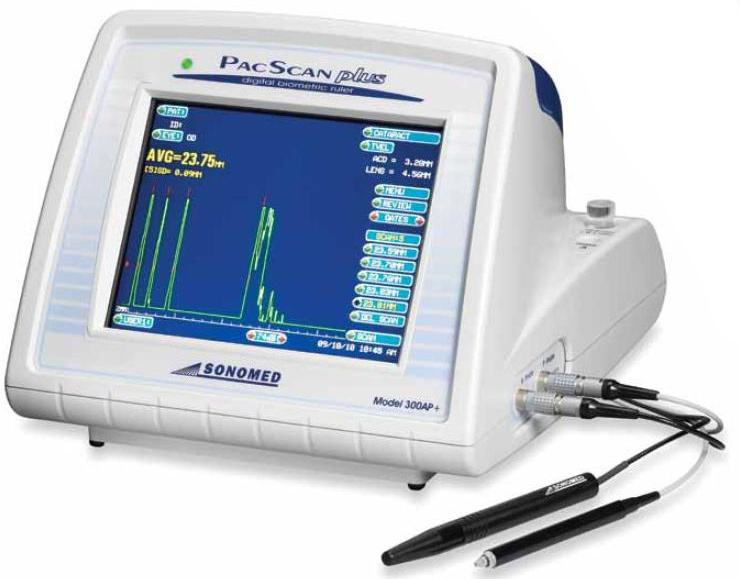 Studies comparing optical versus ultrasound pachymetry indicate that optical pachymetry is at least as accurate as ultrasound pachymetry when measuring CCT. 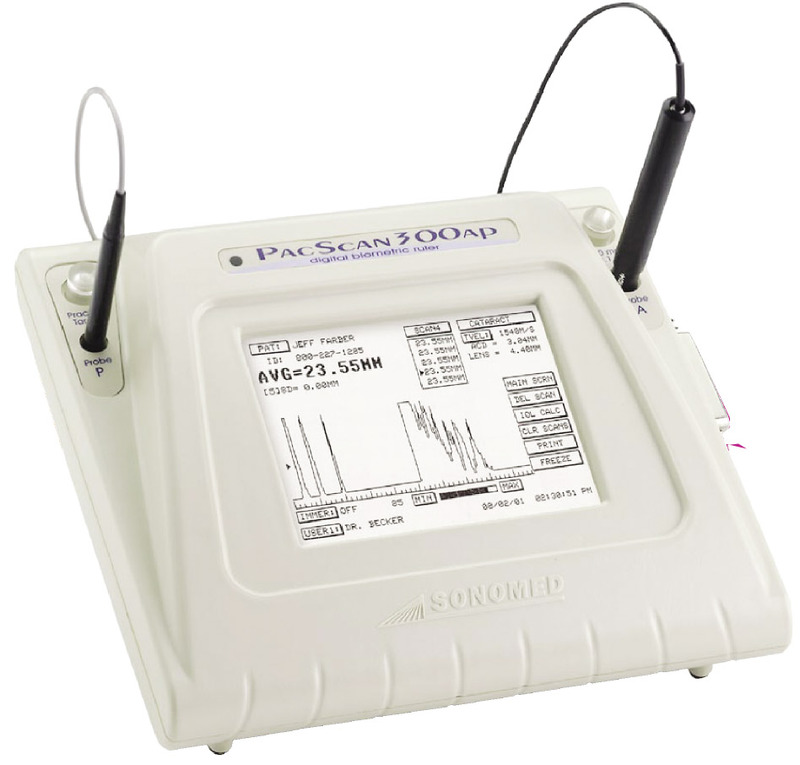 Some optical instrument even allow real – time monitoring of measurements. 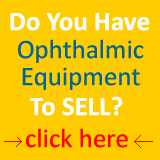 Additional features that ophthalmologists may consider important when selecting the appropriate equipment, include portability, ability to communicate with office and surgical equipment (e.g. 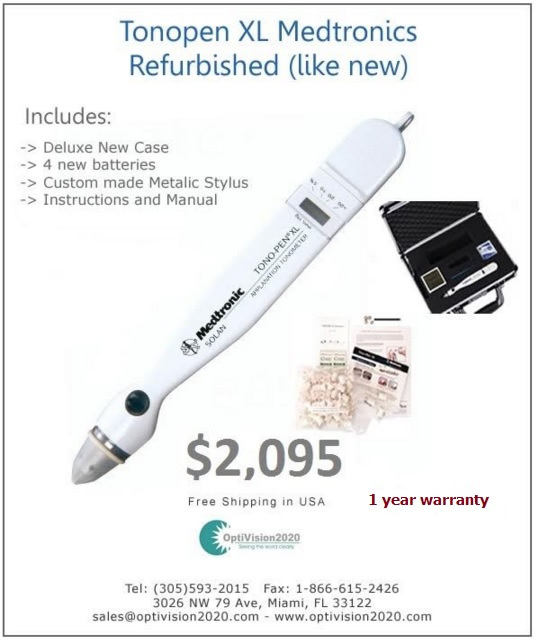 excimer laser), and built – in algorithms to estimate the “true IOP” from a CCT correction. Done with Pachymeter ? 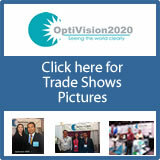 Return to the Optivision2020 home.